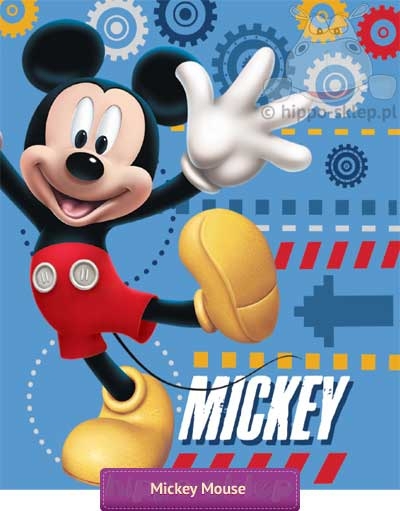 Fleece blanket Mickey Mouse with a large figure of the oldest forms of Disney’s Mickey Mouse. 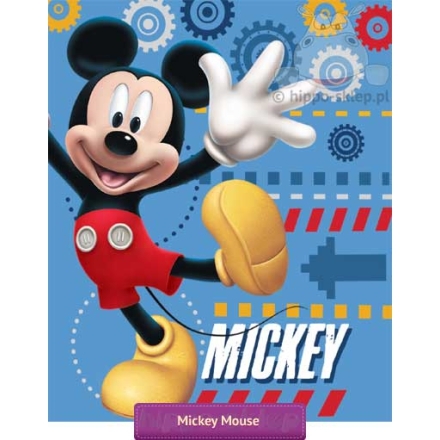 Warm and lightweight fleece blanket with Mickey Mouse character of cartoons, kids miniseries about the adventures of a clever little mouse. 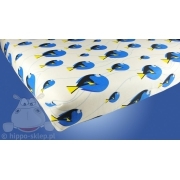 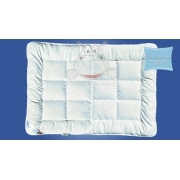 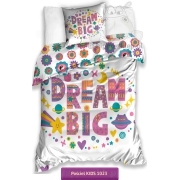 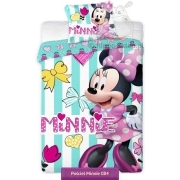 Blanket for children in blue colour with a large figure of mouse, made of soft fleece (100% polyester) size 120x140 cm. 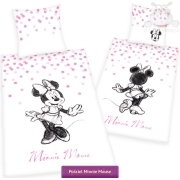 Mickey Mouse blankets from official Disney merchandise, are irreplaceable during playground and meet a variety of practical functions such as clothing during sleep safe ground on the beach and during outdoor play. 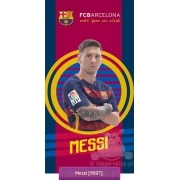 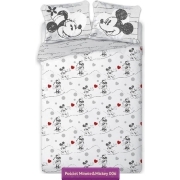 Mickey Mouse blanket is a practical idea for a small gift for boys or girls.